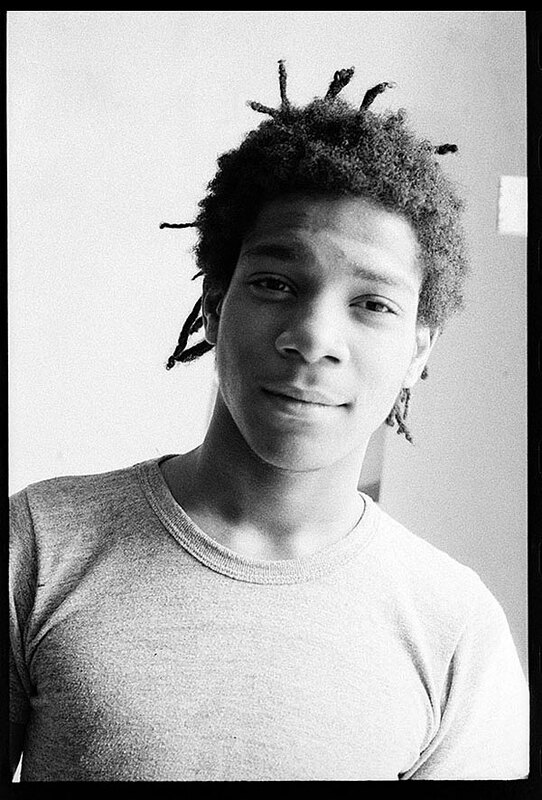 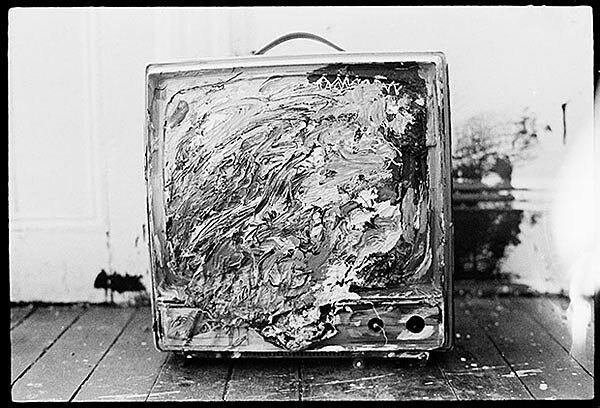 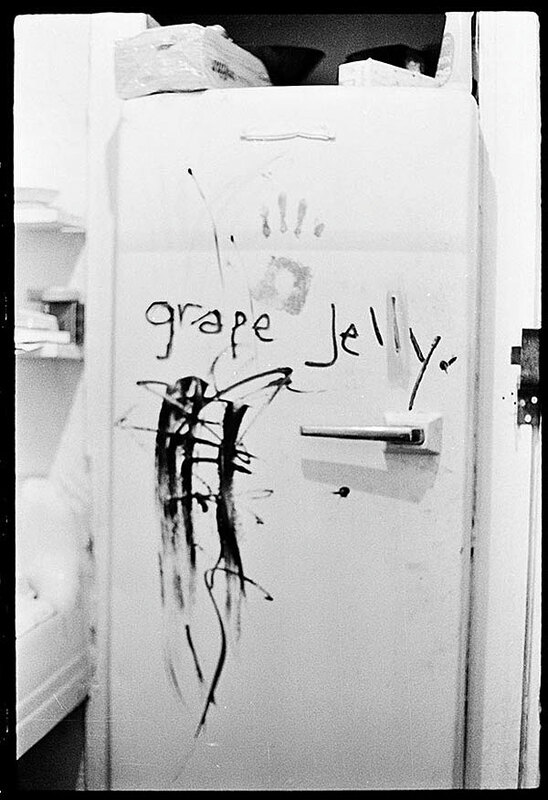 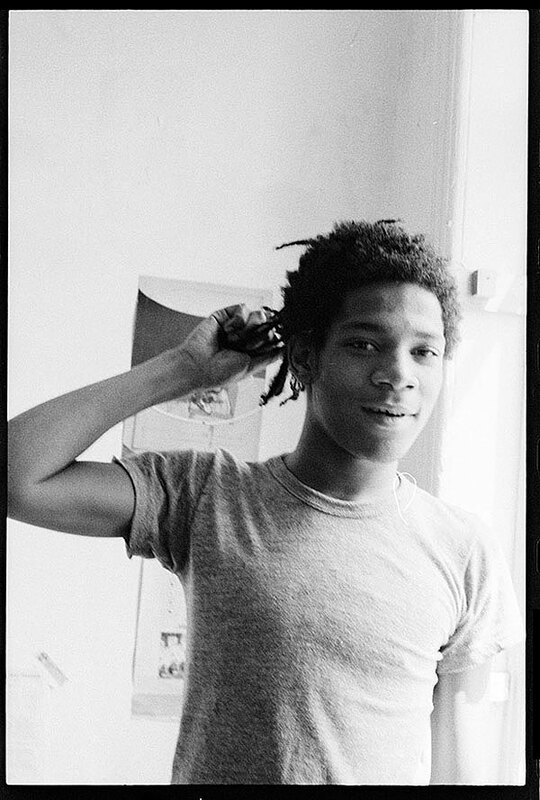 In 1979, Jean-Michel Basquiat and his friend Alexis Adler got a small nondescript apartment in the East Village. 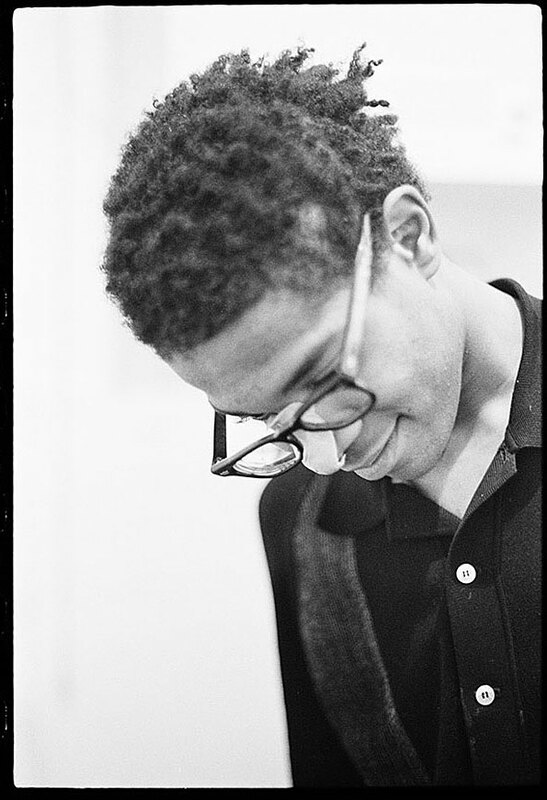 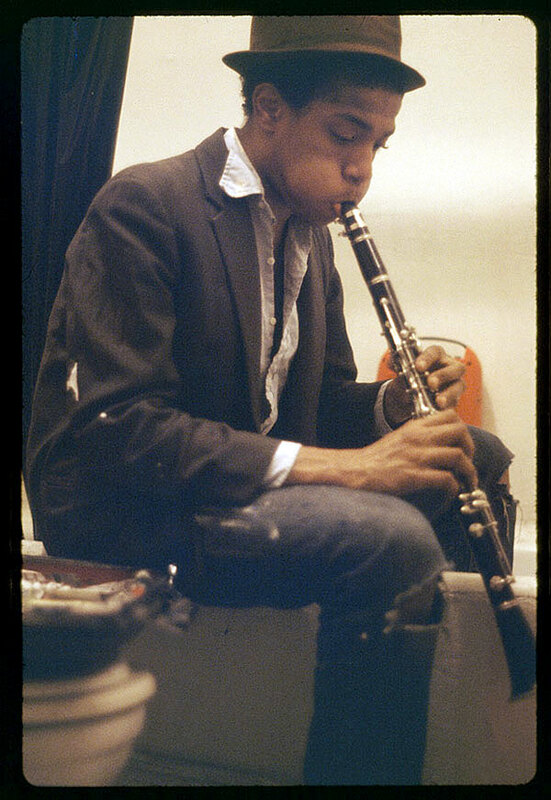 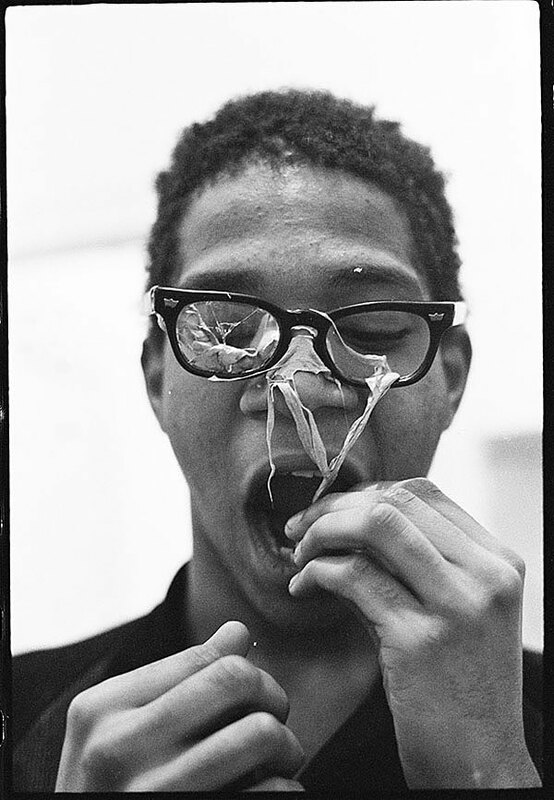 It was here, for the first time, that the Brooklyn native and future art star was completely on his own, confined neither by school nor by career. 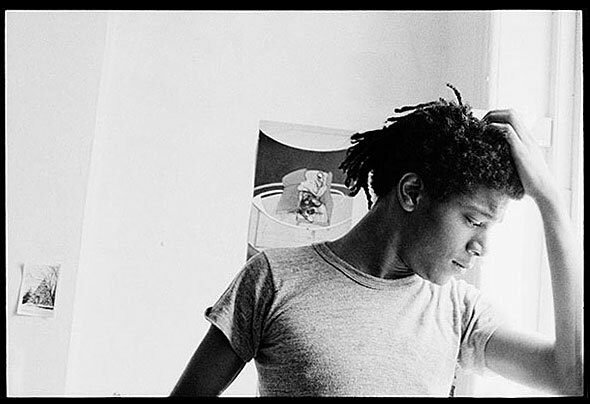 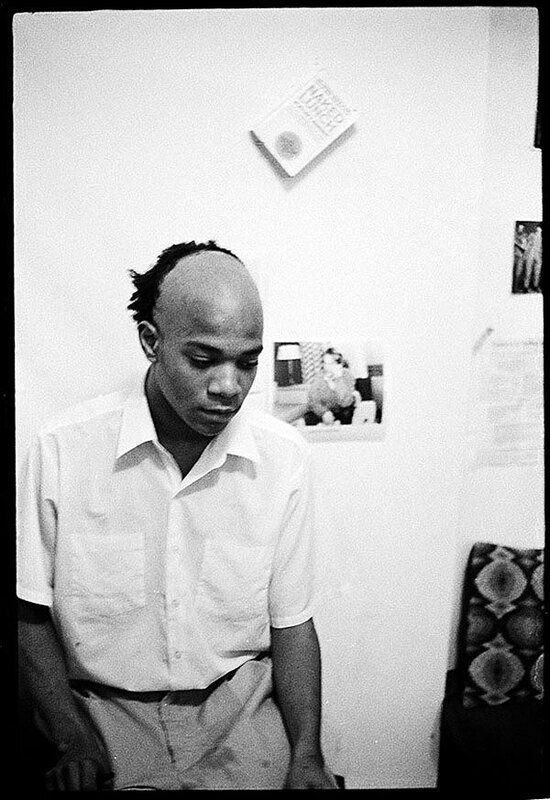 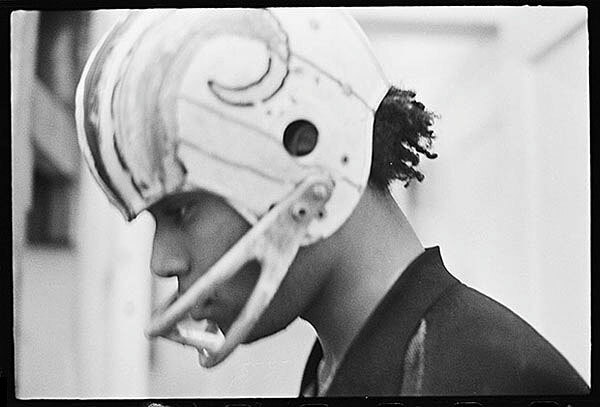 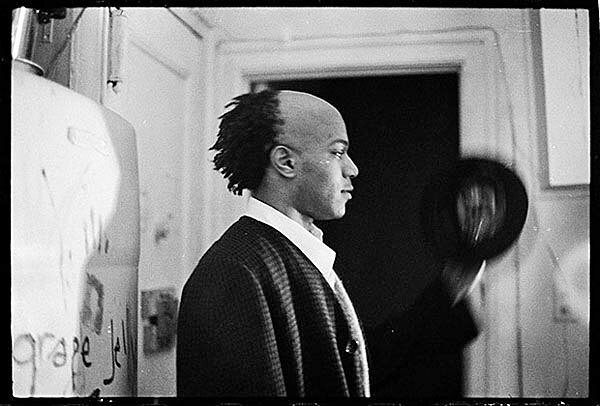 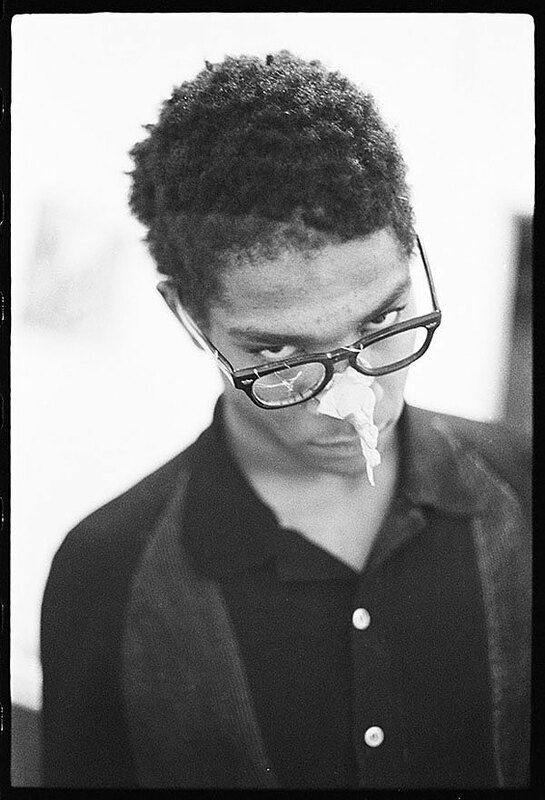 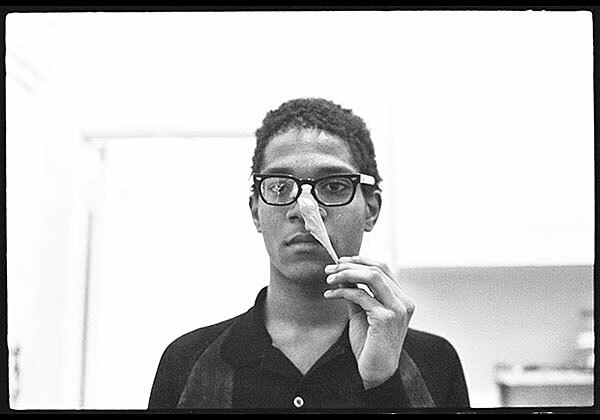 These formative two years that they lived together would prove to be pivotal for Basquiat. 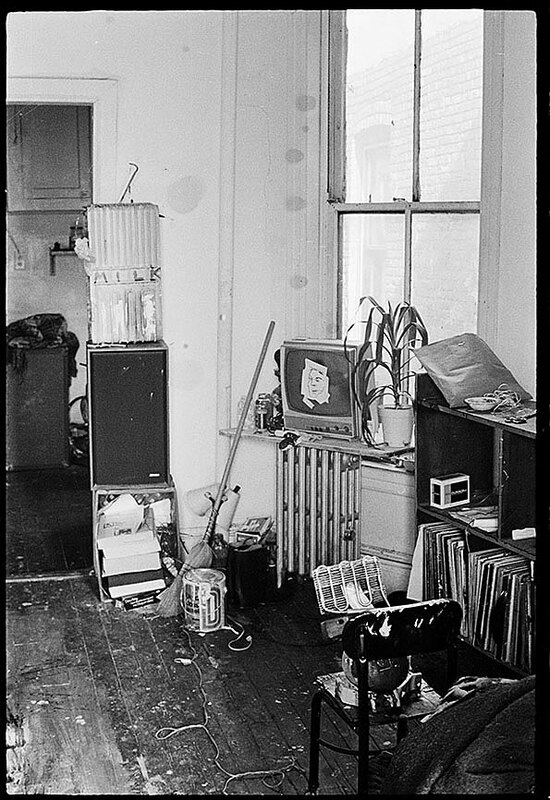 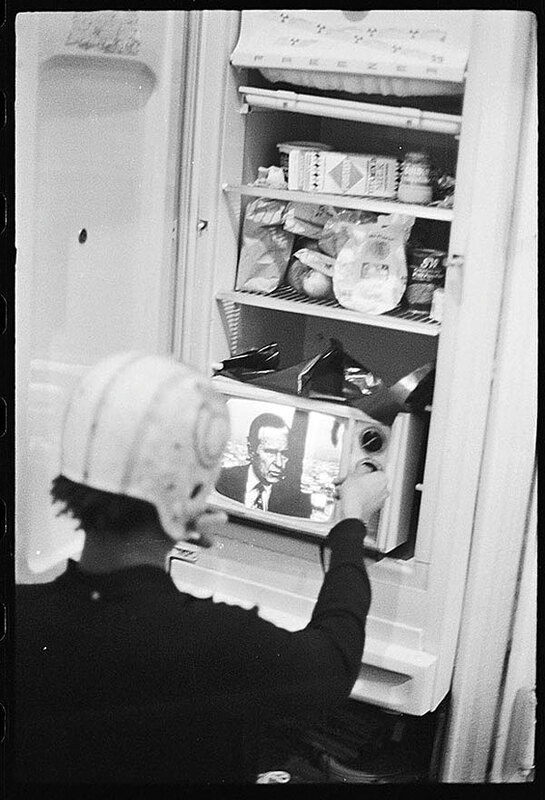 He both lived and worked inside the apartment, goofing around with found objects lifted from the city streets while inadvertently developing his unique free association style of art.